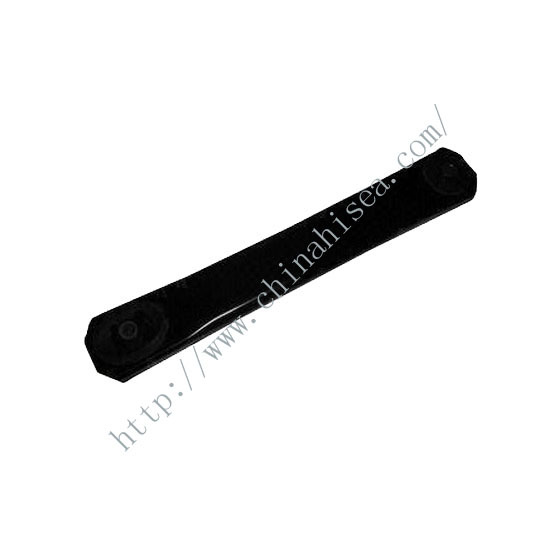 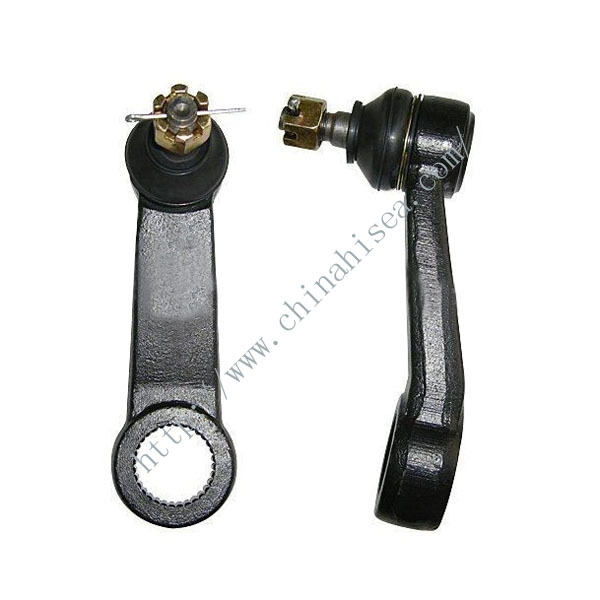 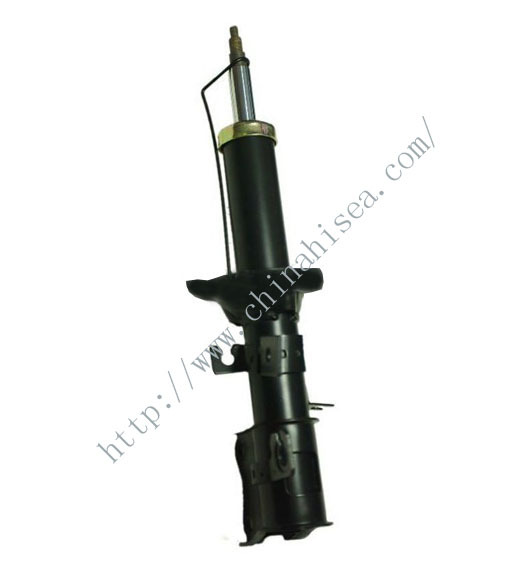 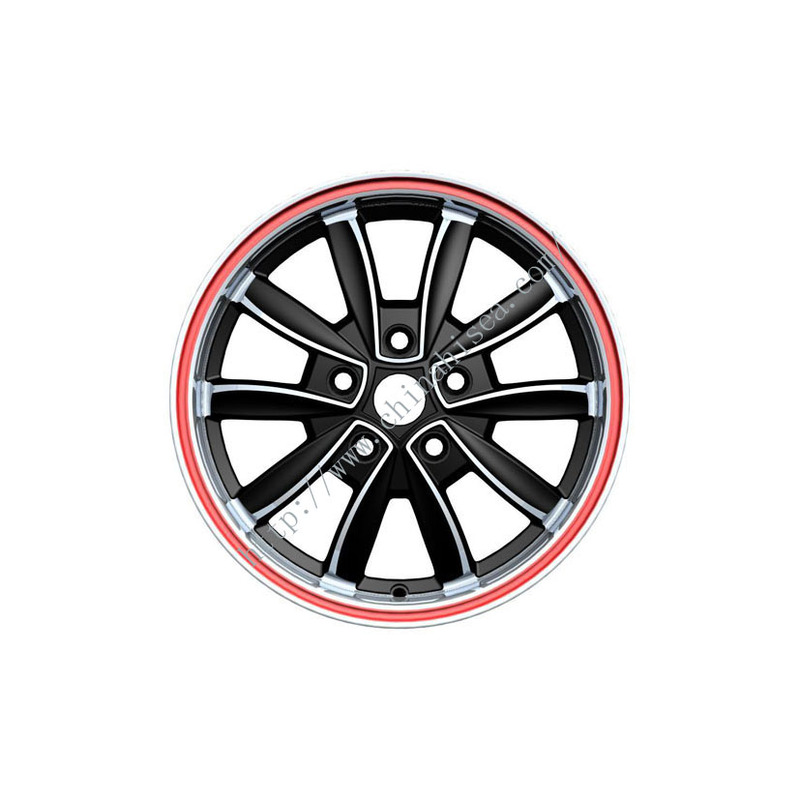 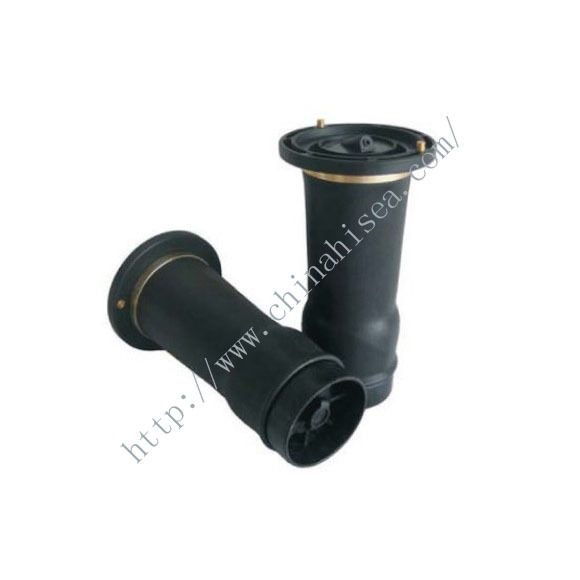 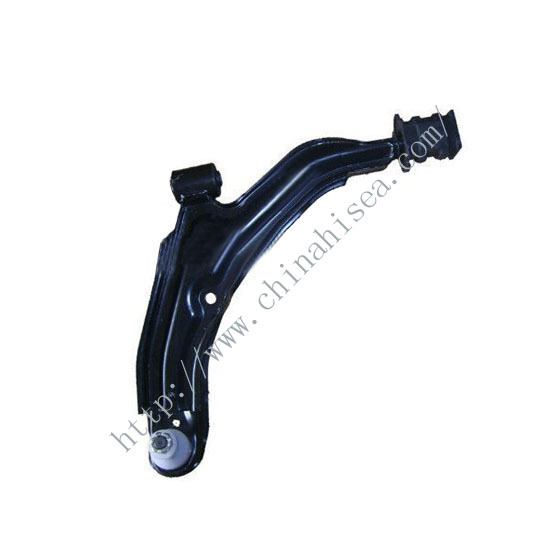 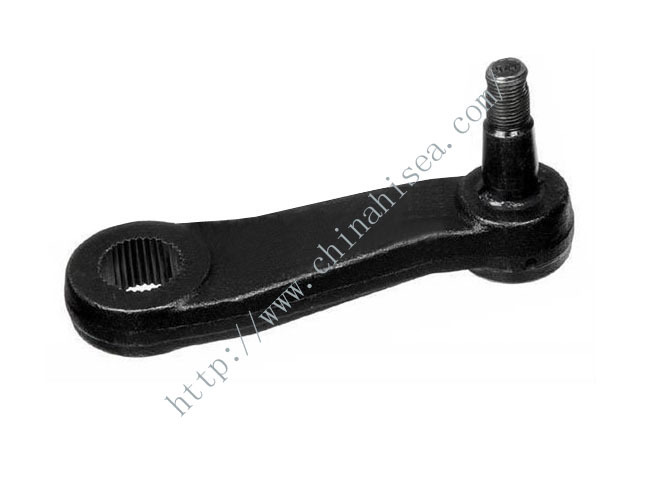 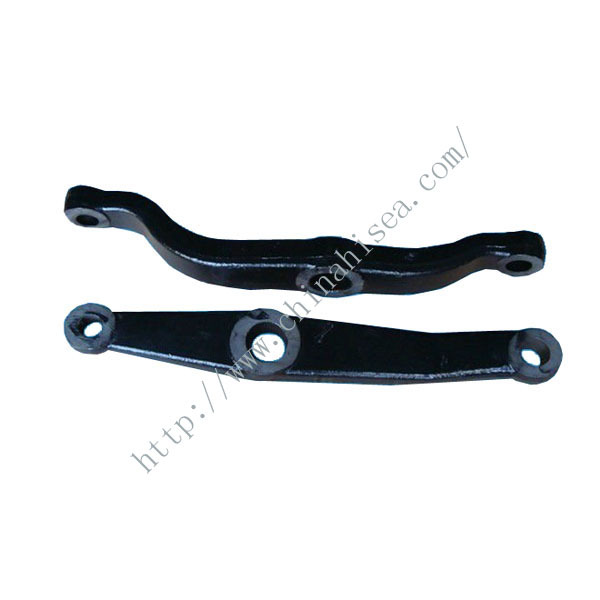 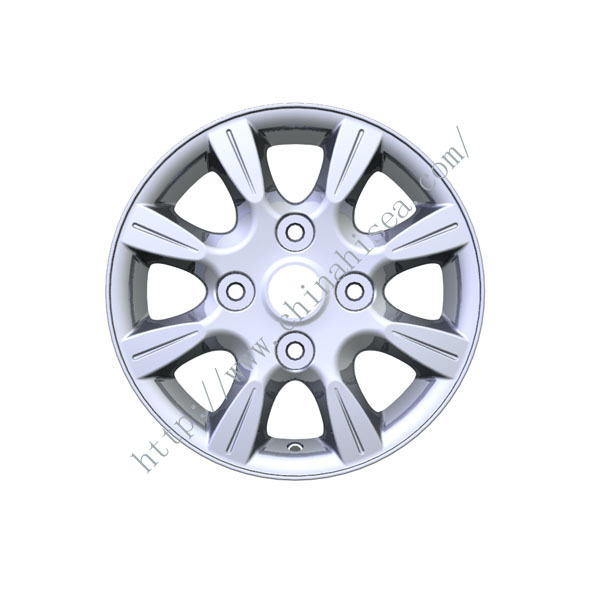 Suction rebound after spring shock absorber is mainly used to suppress the shock and impact from the road. 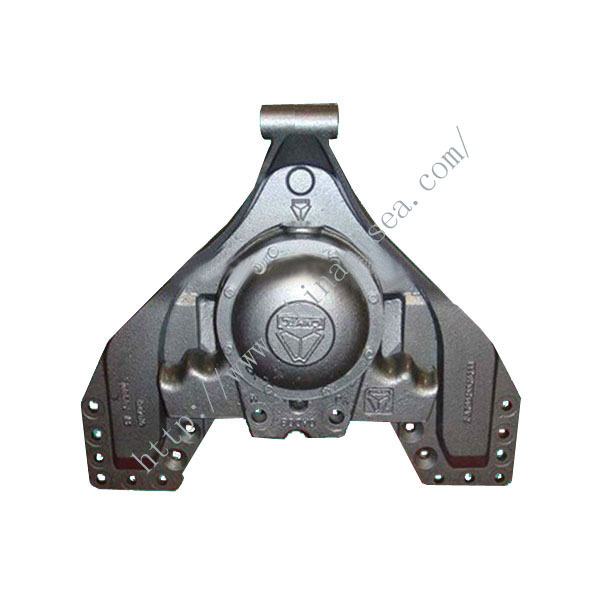 1).Provides the best protection for engine to reduce maintenance. 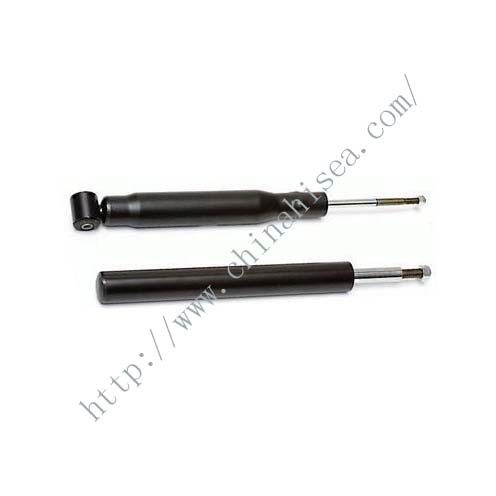 Related products for "Shock Absorbers for Santana"